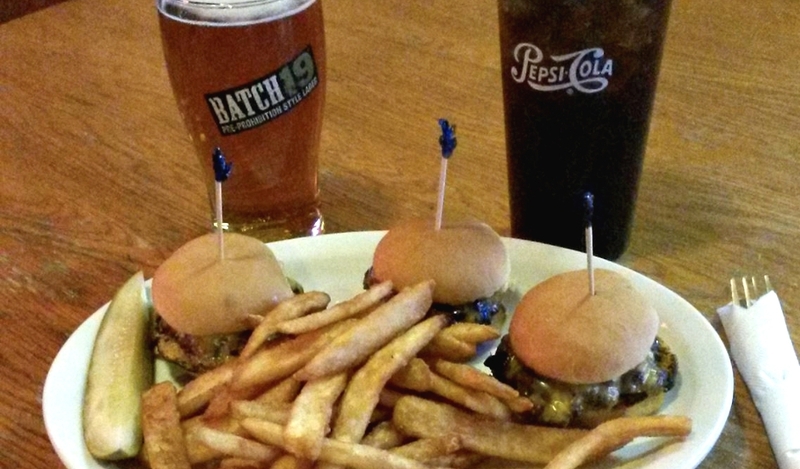 Home to numerous fantastic restaurants, there is no need to go hungry in Hannibal. The perfect place to grab a cone or a malt on a hot day! 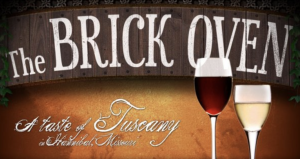 Enjoy a “Taste of Tuscany” right here in Hannibal. 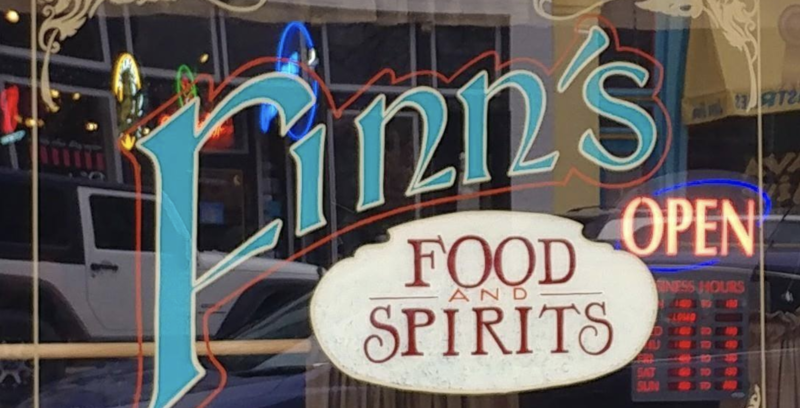 In business in Hannibal for over 30 years, these pizzas are sure to please. 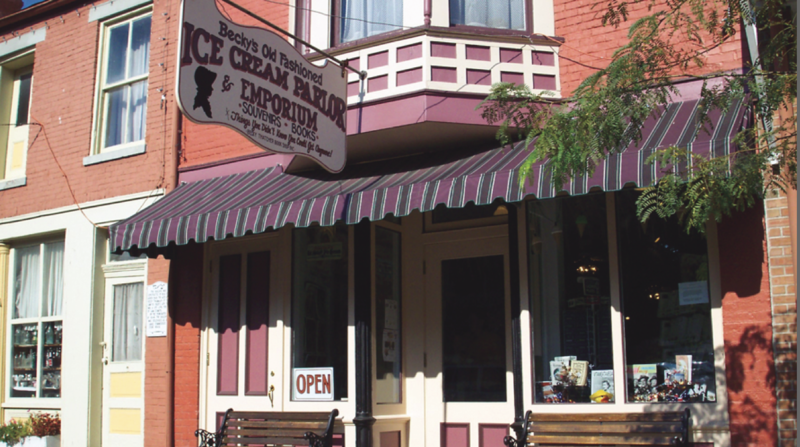 The place to get your chocolate fix in Hannibal. Homemade gelato too. Fiddlestiks Food & Spirits Co.
A local favorite with a large menu selection and a bar section for the game. 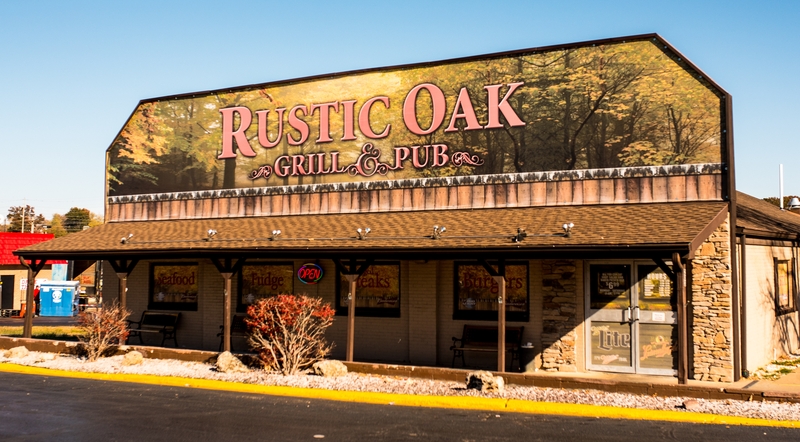 Enjoy an outside patio and full bar! Not just coffee! Grab a sandwich, soup and more. With no fried food, this Mediterranean fusion restaurant offers an intimate bistro experience. 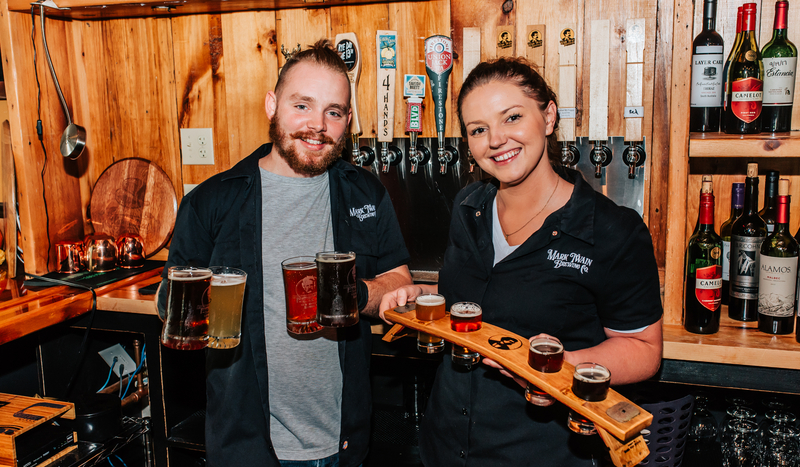 Hannibal’s very own microbrewery and restaurant, with great river views. Get your homemade rootbeer and maidrites here! Sometimes, you just need a Happy Meal. 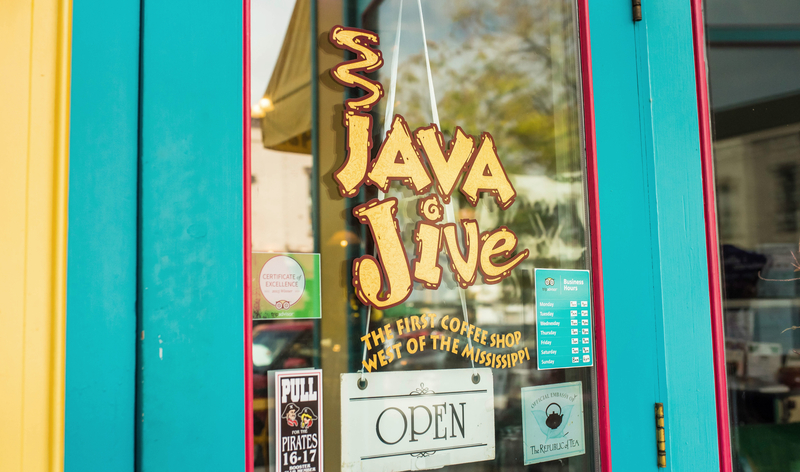 Come get your coffee fix here! A Hannibal tradition for over 30 years! 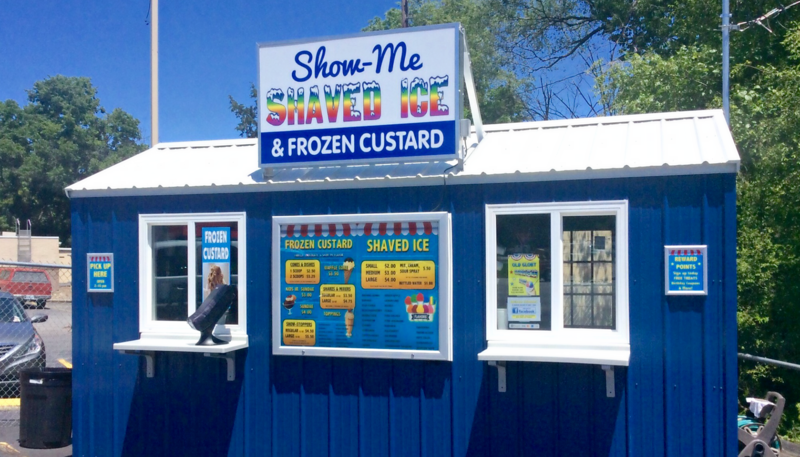 Try gourmet Shaved Ice & Frozen Custard! This is just the beginning! Find more options here.